I have been really busy behind-the-scenes helping my daughter with a great cause. She has started a charity called Cosmetics for a Cause. Check it out! The purpose of the charity is to collect and donate cosmetics and beauty supply items to women-in-need. 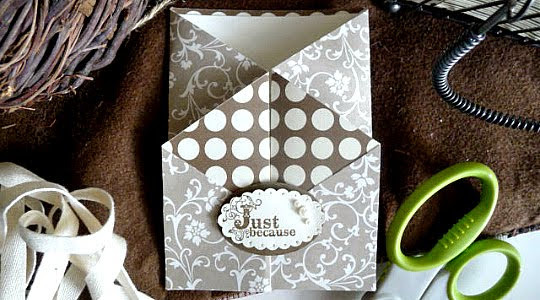 Now on to today's project...a lovely gate-fold card. Give me a few days for the tutorial, though. 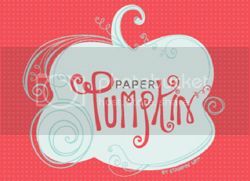 Labels: Gate-Fold Card, greeting cards, Scallop Oval Punch, stampin' up!